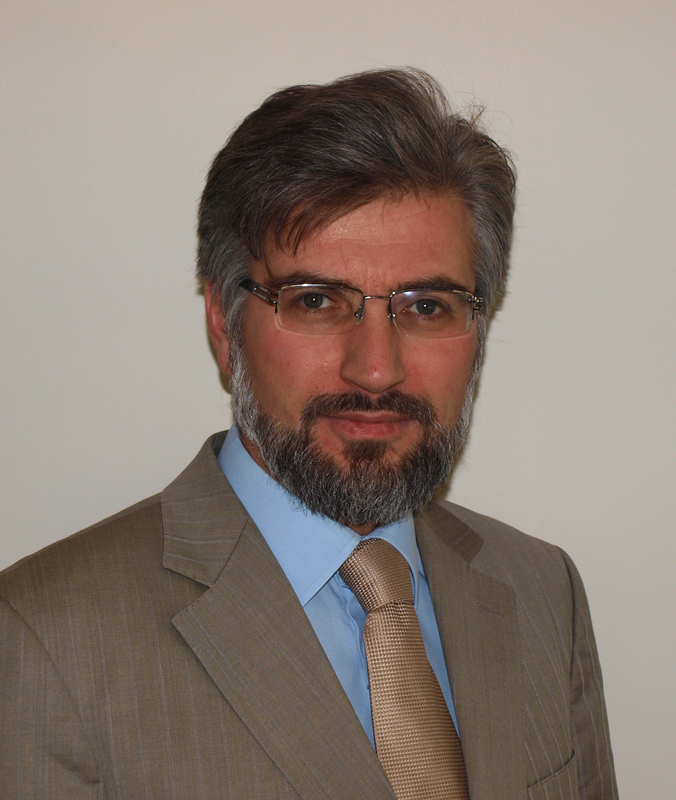 Mehmet Fatih Serenli is the Director of Training and Technical Cooperation Department at the Statistical Economic and Social Research and Training Centre for Islamic Countries (SESRIC), a subsidiary organ of the Organisation of the Islamic Cooperation (OIC) in Ankara, Turkey. He previously worked as training consultant in private and civil sector and for the Grand National Assembly of Turkey as advisor. He holds an MSc in Economic History from the London School of Economics and an LLM in Law from the Institute of Social Science, Marmara University, Istanbul, and a BA in Public Administration from Istanbul University. His recent fields of interest are knowledge economy; health capacity building; vocational education and training; science, technology and innovation, with particular focus on their contribution to sustainable socio-economic development in OIC Member Countries.